Microdermabrasion is a gentle exfoliating treatment that removes the outer damaged layers of the skin, providing a smooth and supple skin texture. The average cost of microdermabrasion is anywhere in between $100-$200 per treatment. There are a number of injectable fillers that restore volume to areas of the skin that have deep lines and furrows. These include Collagen, Restylane and Radiesse. Dermal fillers can cost between $350 and $900 per treatment. 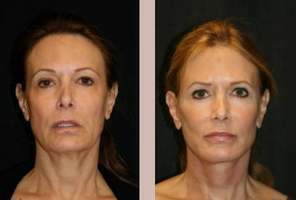 This unique procedure is one of the best skin resurfacing treatments available. The laser penetrates deep into the skin's layers, dramatically improving the texture and tone of the skin, while promoting the growth of new collagen. The price for a fractional resurfacing treatment is approximately $750-$1,100 per treatment. A chemical peel removes the top layers of the skin, triggering the body to produce new skin cells and collagen. The cost for a chemical peel is based on the level of peel. A light based peel can cost as low as $100, while a deeper more dramatic peel can cost up to $6000. Pulses of broadband light are used to penetrate deep within the skin to reduce skin irregularities. The average price ranges from $350-$600 per treatment. This surgical procedure is used to tighten the skin and eliminate facial wrinkles. This is the most expensive treatment option for fine lines and wrinkles, costing approximately $6000-$15,000. 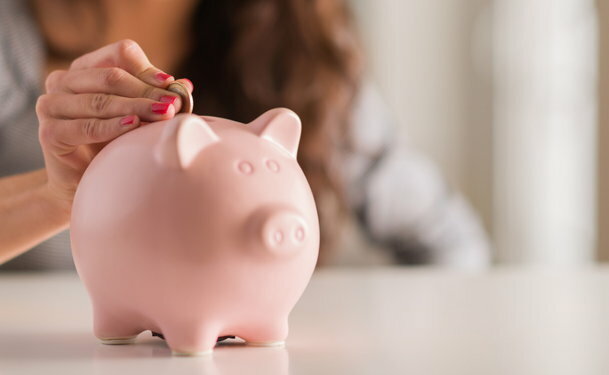 These costs can vary from person to person so it is important to consult with your skin care professional to receive an accurate price quote. Many offices offer patient financing to help with the cost of skin care treatment.